Wonder Woman will shoot in the UK, France and Italy, and the main cast has now been revealed. Over the weekend, the first official still from Warner Bros’ Wonder Woman movie appeared, now details of the film’s full cast have been released. 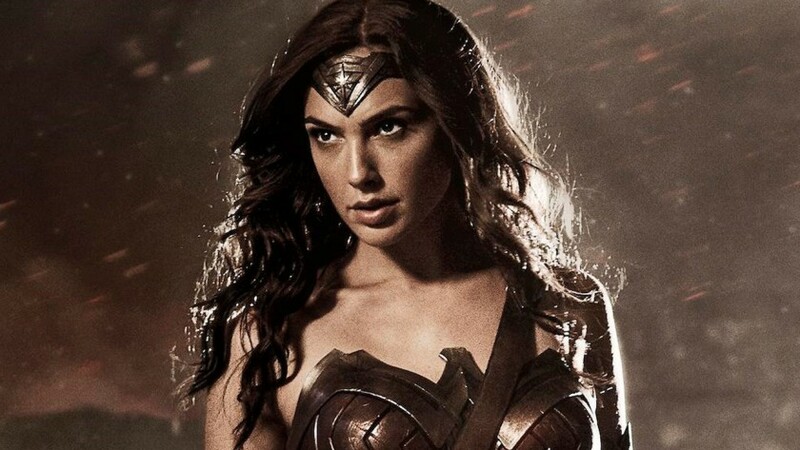 Gal Gadot is taking on the role of Diana Prince/Wonder Woman, debuting the role in Batman V Superman: Dawn Of Justice. Star Trek’s Chris Pine is Captain Steve Trevor. Robin Wright (House Of Cards), Danny Huston (X-Men Origins: Wolverine), David Thewlis (Naked), Ewen Bremner (Trainspotting), Said Taghmaoui (American Hustle), Elena Anaya (The Skin I Live In) and the brilliant Lucy Davis (Shaun Of The Dead) have all been confirmed. Missing from that list is Nicole Kidman, who had been linked with a major role in the film. Right now, it doesn’t look like she’s part of the ensemble. 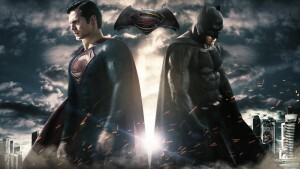 Charles Roven, Zack Snyder and Deborah Snyder are producing the film. The movie will be shooting over the coming months across the UK, France and Italy, with England serving as its main base. Wonder Woman is set for release in cinemas in 2017. 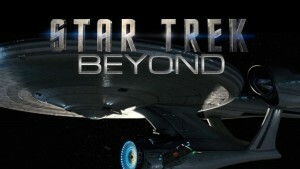 Star Trek Beyond To Be Released In IMAX Cinemas Globally.